Have you booked your flight to Japan yet? No? 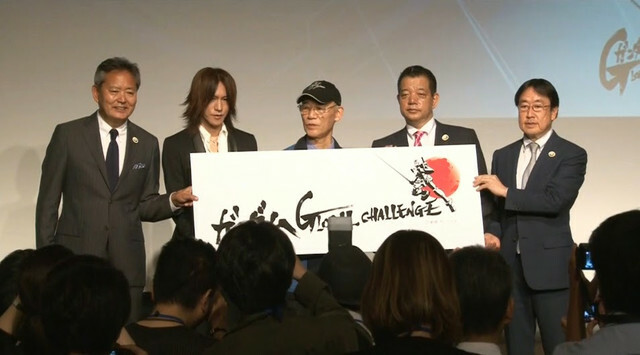 Well there’s more… The Gundam Global Challenge plans to get it to walk by the year 2019. They are encouraging fans to submit and share their ideas or the project. The project actually started last year however, they have just started their second round of idea submissions last week on November 2. They will be accepting them until February 29, 2016.